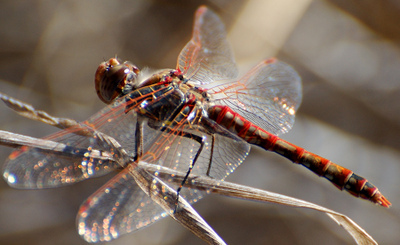 Dragon flies are often said to be like helicopters. They have similar body (or fuselage) shapes, with long thin lifting surfaces anchored at the peak, a long tail, and large areas devoted to visual surveillance up front. But, they use different wing motions to generate lift. Helicopters can be fun to ride, and maybe to drive, but male dragonflies are said to be very territorial, and are fierce predators. 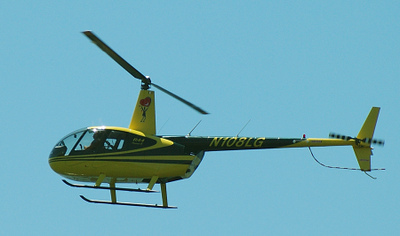 Perhaps they are similar to armored jet helicopters used in warfare.